The Gucci Mane founded, 1017 Eskimo Records has nothing but heat on their hands. 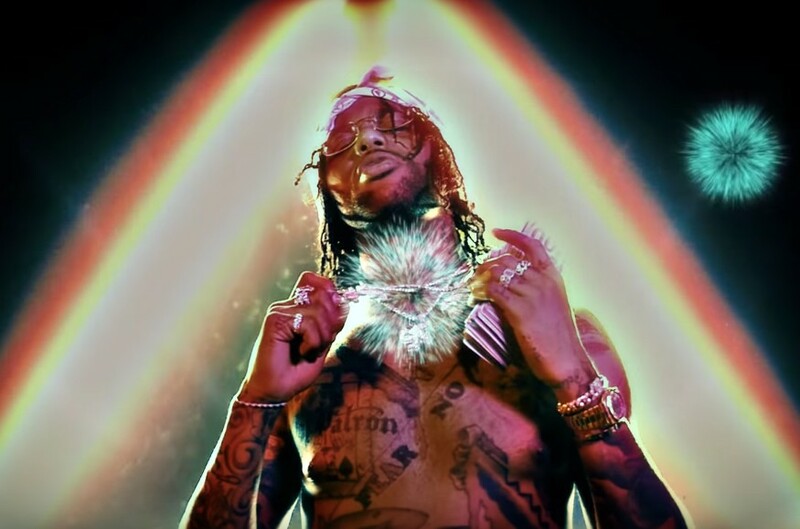 One of the label’s most explosive artist, Hoodrich Pablo Juan, released a new video for his song, “Fireworks” on New Years Eve that helped begin the new year with a bang. The song, needless to say, is a heavy-hitter filled with Pablo Juan and crew stunting their grind and warning those who dare get in the way of them winning. This is the latest single from Hoodrich Pablo Juan’s upcoming project, Dope Money Violence, rumored to drop sometime this month. Make sure to stay very vigilant because more heat from the 1017 emcee could be released at any moment. Check out Hoodrich Pablo Juan’s new single and video for “Fireworks” and make sure to leave us your thoughts on the explosive new video in the comment section below!